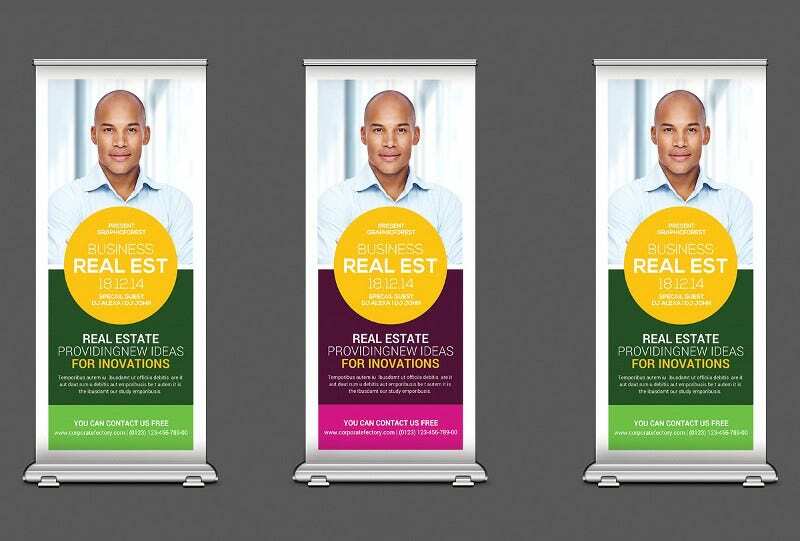 If banners are strips of fabrics used for outdoor advertising in the real world, they are used for onscreen ads in the virtual world. 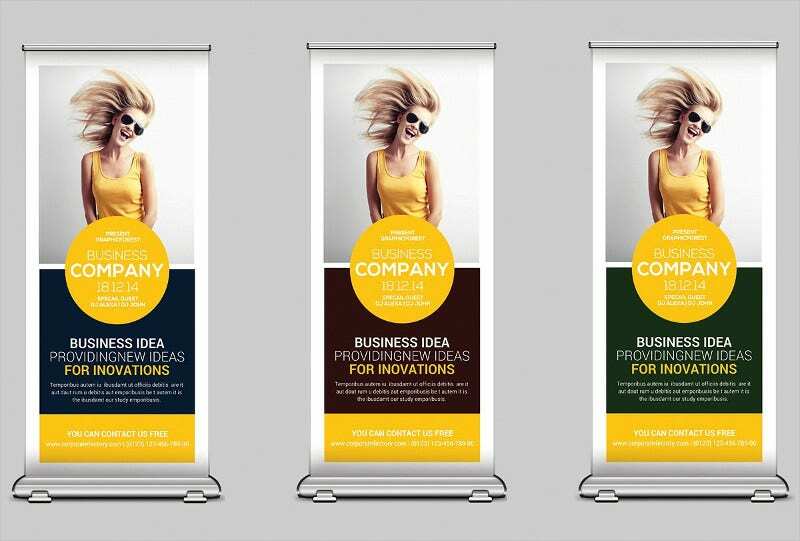 Banners vary in size and appearance, however, the rectangular format is the most commonly used one all over. If you click on these browsers, it will take you to the desired location. 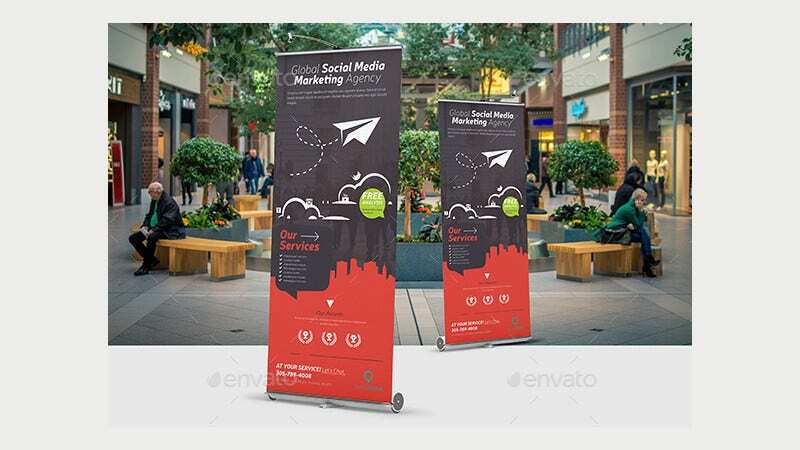 Banners are the best tools for branding. 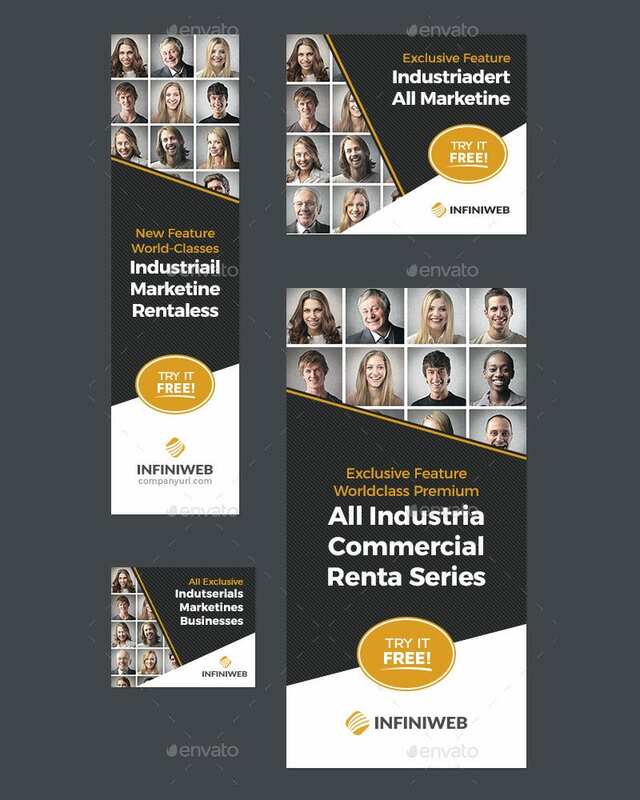 Below are some advertising banners for your use. You can strategically place them on your websites. 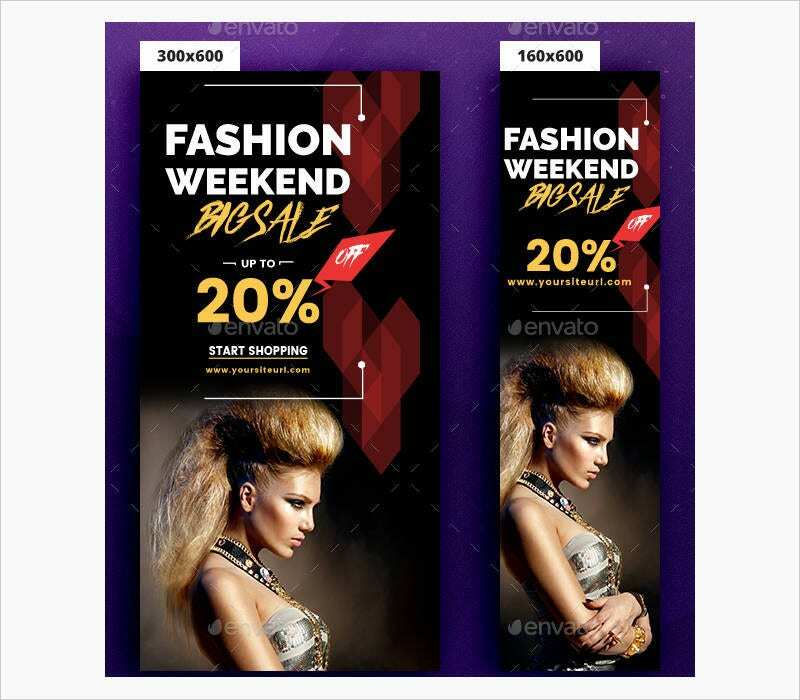 You can use this fashion advertising banner for various domains such as travel, photography, fashion, beauty, etc. 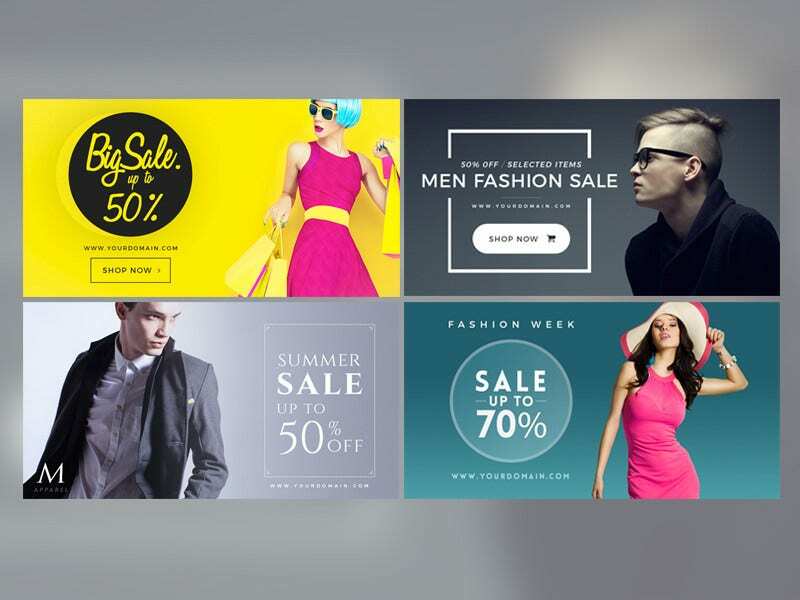 The Banner Ad Template consists of 18 layered PSD files. This costs $5. 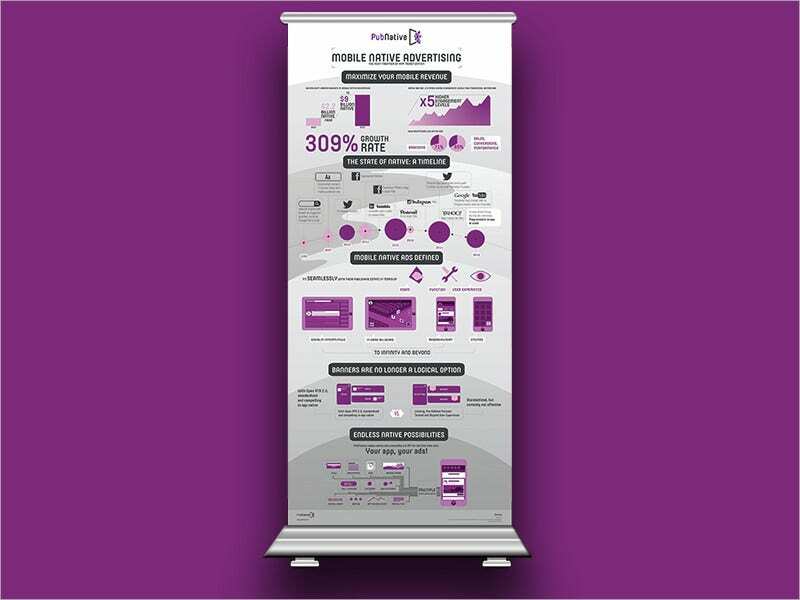 This corporate business roll-up banner is a bundle that holds 3 PSD files, each size 30×70 with a bleed of 0.25 bleed. It costs $6. 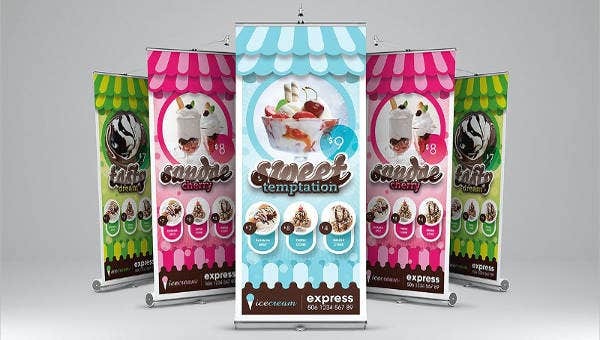 We all know that banners are very effective in the marketing and advertising worlds. 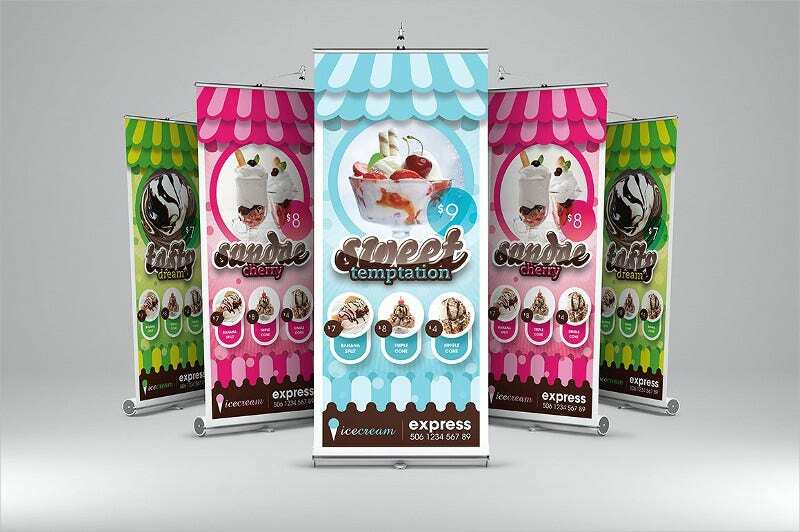 You can use this advertising banner for your stalls and shopping malls. 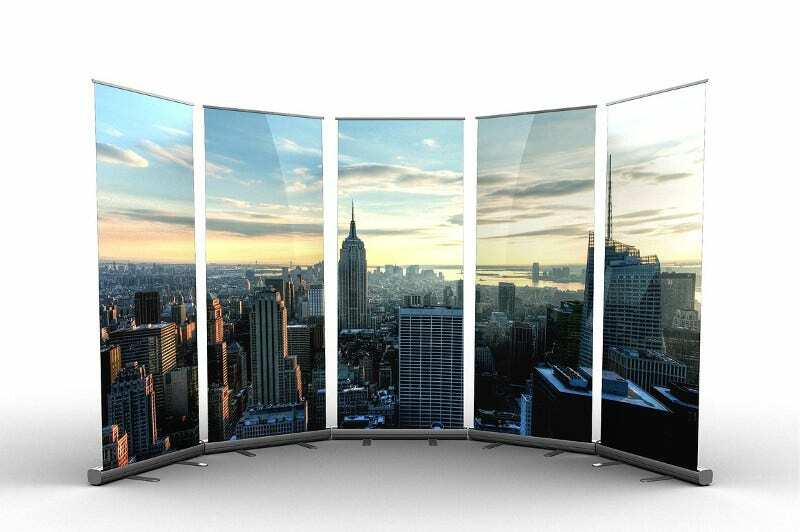 It provides a great online visibility. 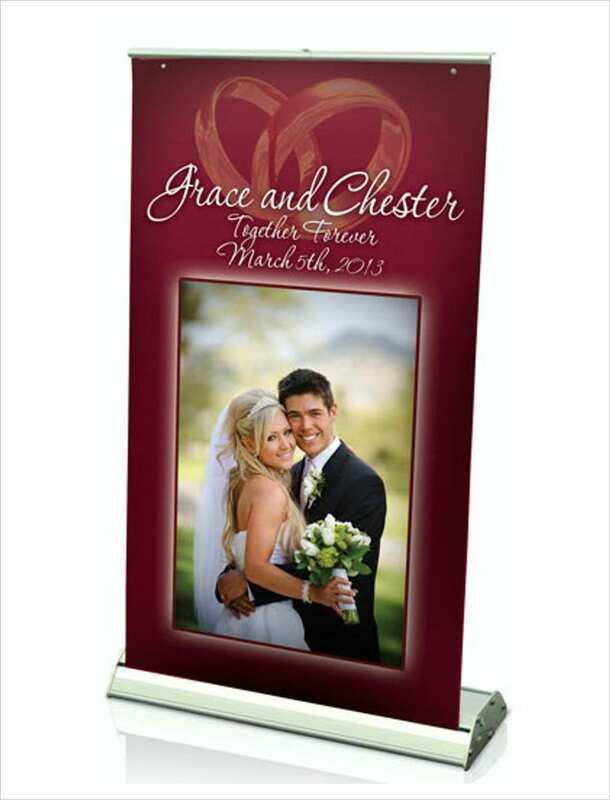 This personalized Banner stand sizes 33×81 inches. It costs €129. It is easy to assemble. 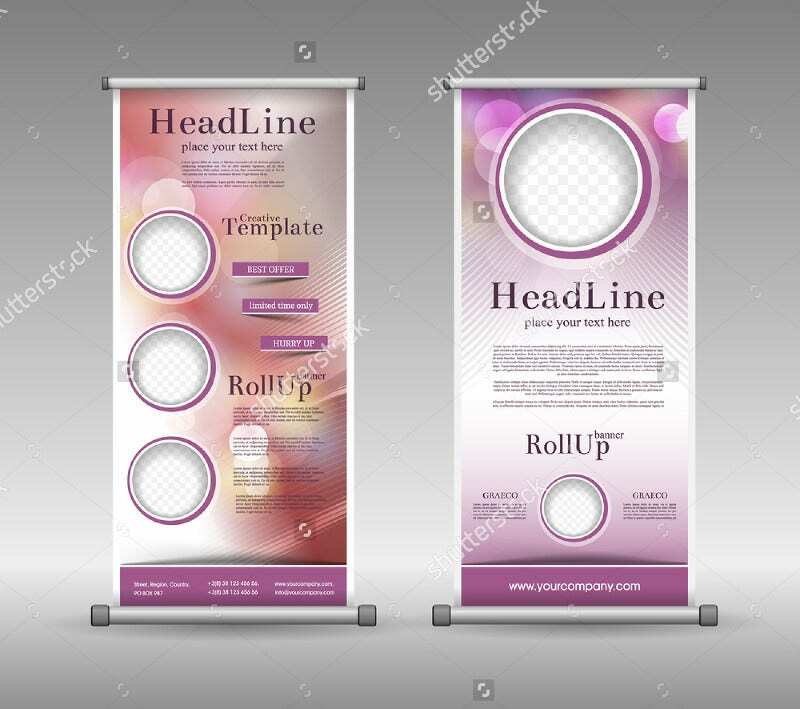 This Roll-up Advertising Banner is custom retractable and you can use it for birthday parties, wedding anniversaries, family reunions, trade shows, and other corporate events. It is easy for transporting. 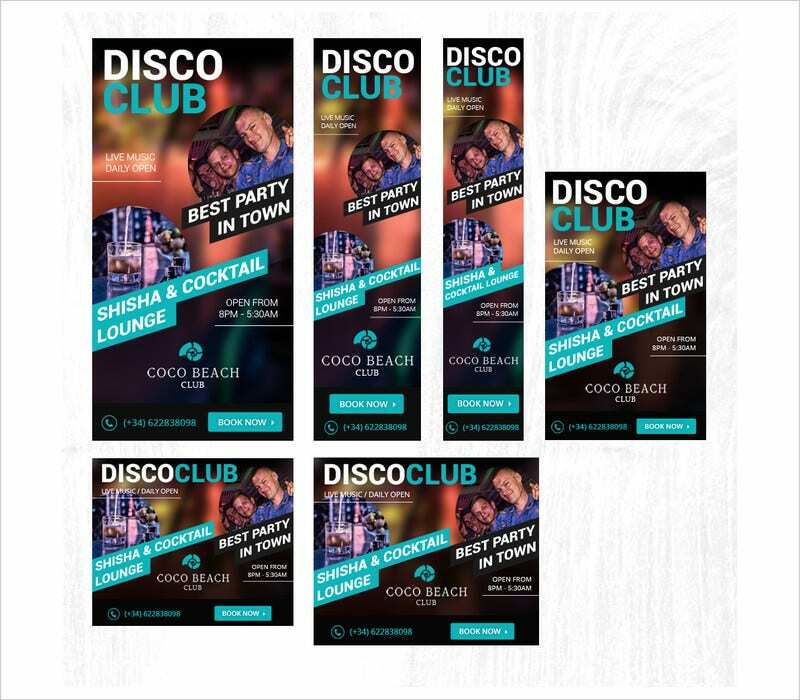 This Disco Club Banner Ads can be your banner ad template for this Christmas and New Year celebrations. Get your message registered among the viewers. It also helps you track the ad’s effectiveness. 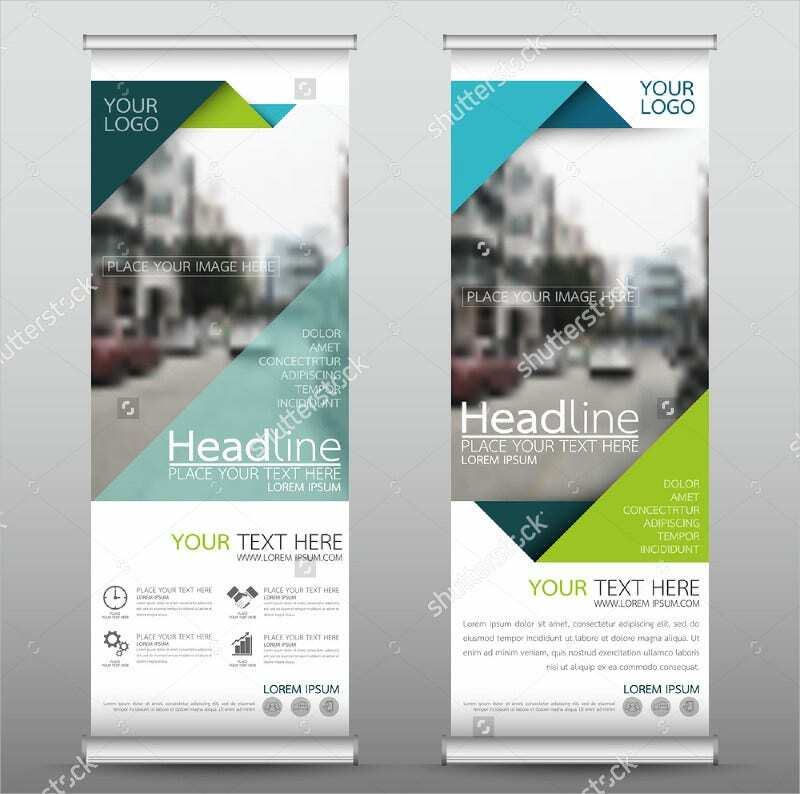 This Green Roll Up Business Banner with the geometric background helps you in modern publications. 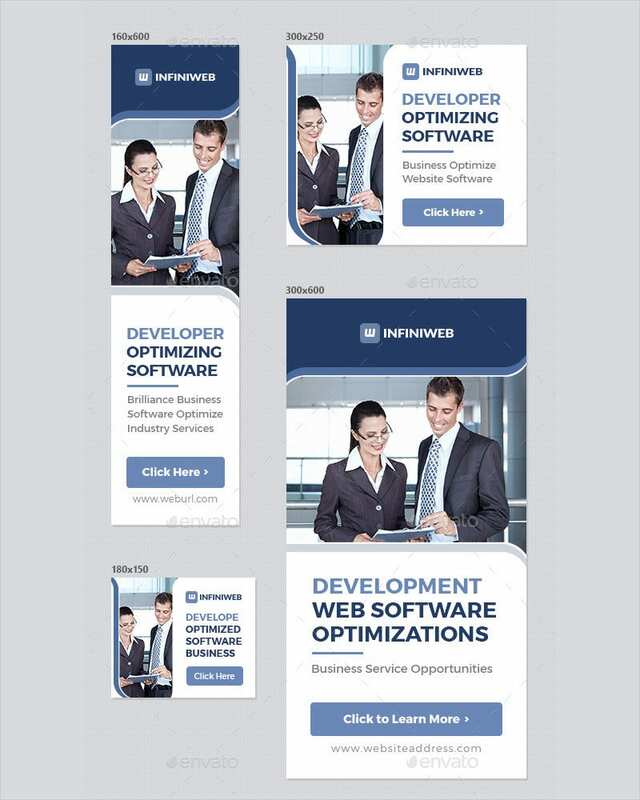 The rectangular size is less annoying on your web space. If your website is suffering from low click-through rate, use this. 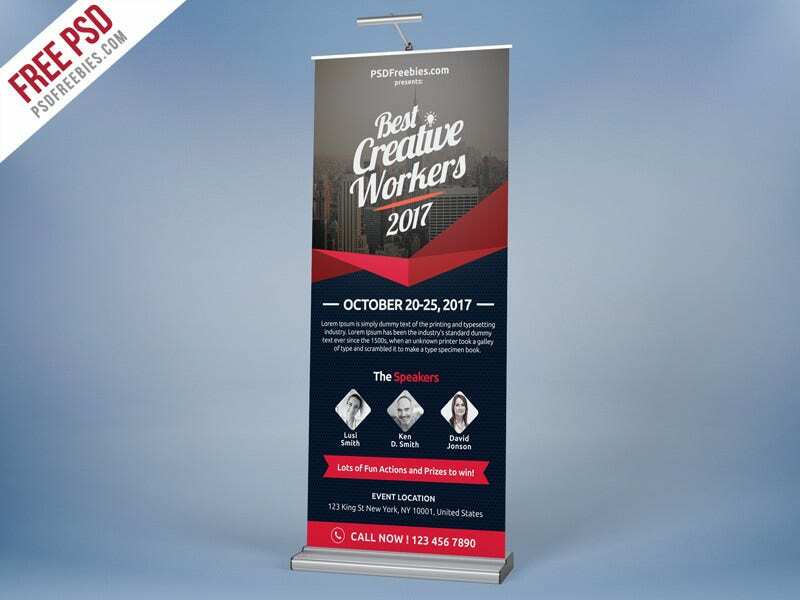 This marketing advertising banner is a bundle of 9 editable PSD files that comes with various sizes. The bundle costs $5. 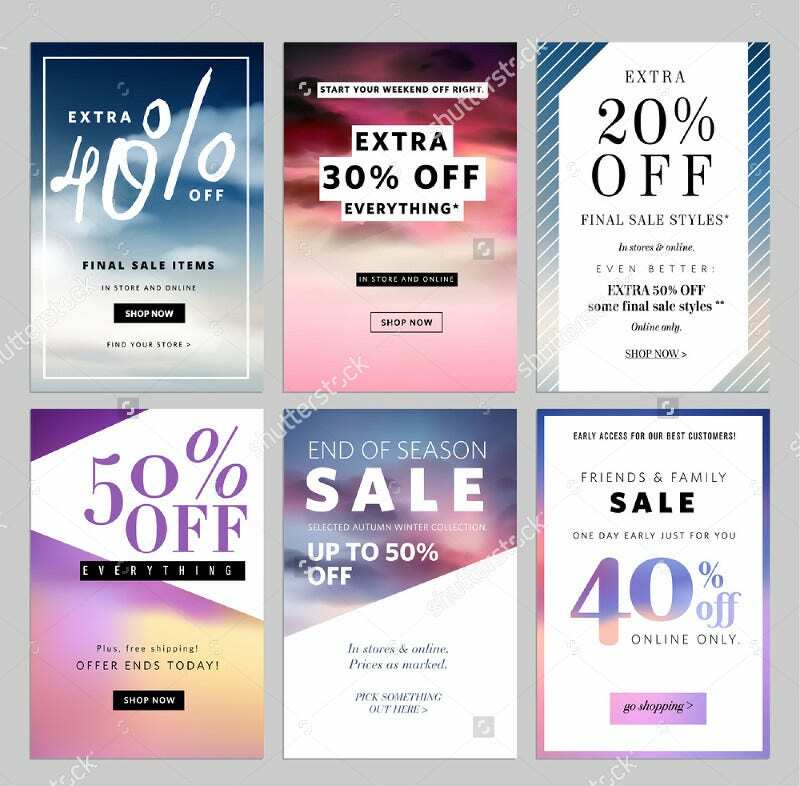 All the fonts used in this are absolutely free. 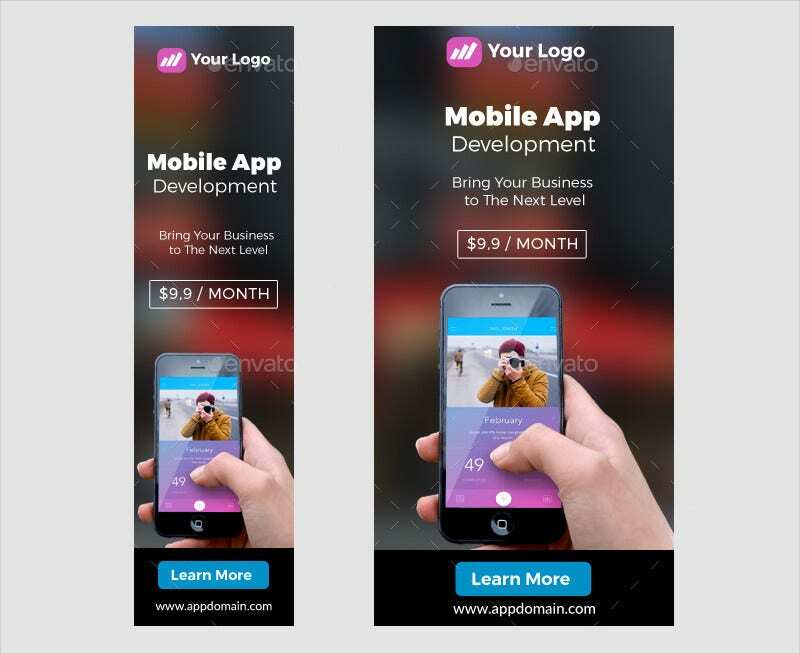 This Mobile App Banner Template is a bundle of 12 PSDs that range from small square, leaderboard, banner, large rectangle, half page to a medium rectangle, mobile leaderboard, square, wide skyscraper, button, skyscraper. 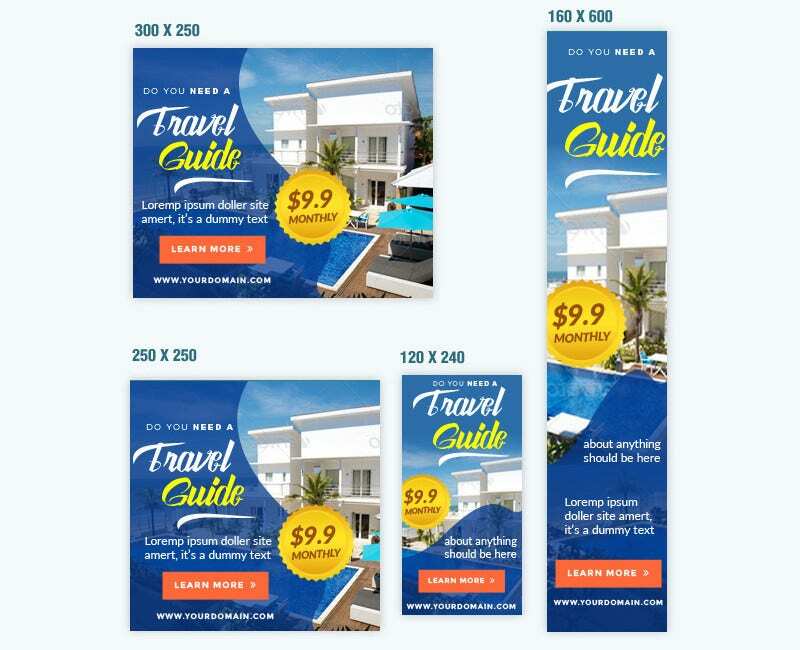 This custom banner design can be used for your website headers, web sliders, professional banners, custom ads, social media coverage, and business ad designs. This cost €45 approximately. 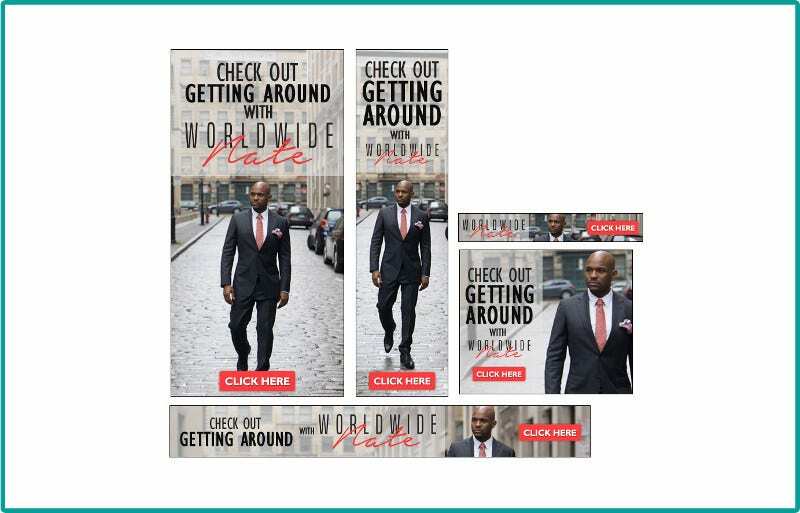 This Facebook Fashion Post Banner is an excellent Advertising Design. 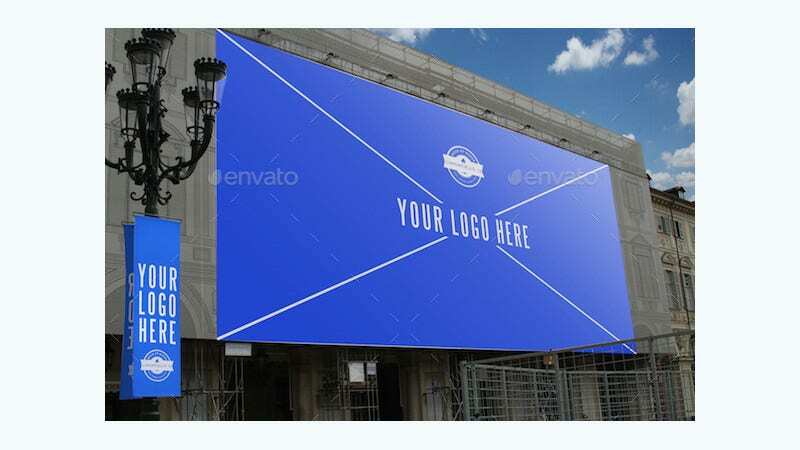 Let’s your brand stand out with this. If you realize that customer awareness is the key to a successful business, use this. 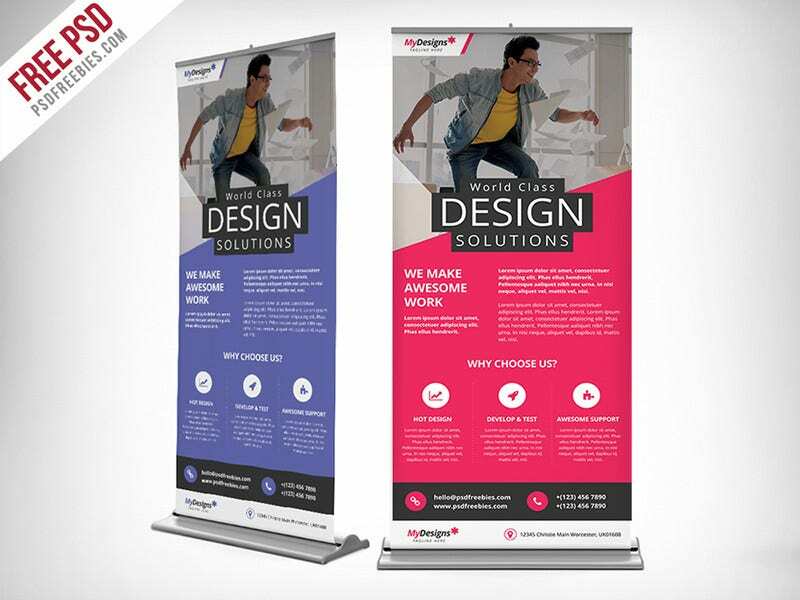 Don’t go for things that look like a banner. Go for the real banners. But realize the fact that though visuals of attractive women will result in a lot of clicks from male surfers, if your company is selling computers, these voluptuous things will not have anything to do with your sales.